Embark on an all-new LEGO adventure by becoming the best villain the universe has seen in LEGO DC Super-Villains. 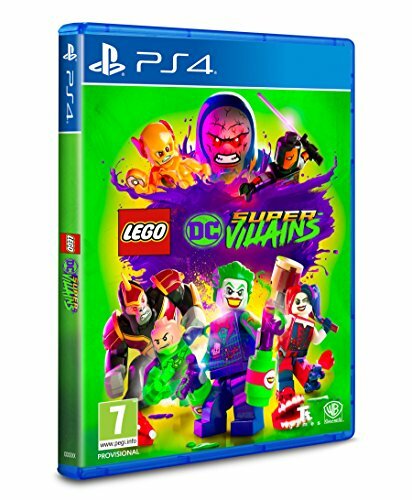 For the first time, a LEGO game is giving players the ability to play as a super-villain throughout the game, unleashing mischievous antics and wreak havoc in an action-packed, hilarious story written in collaboration with DC Comics. Set in an expansive, open world experience within the DC Universe, the Justice League has disappeared, leaving Earths protection to their counterparts from a parallel universe, who have proclaimed themselves as the Justice Syndicate. Sometimes, it takes more than a superhero to get the job done and its up to the player and a crazed group of misfits to uncover the intentions of Earths new, strange, wannabe superheroes. 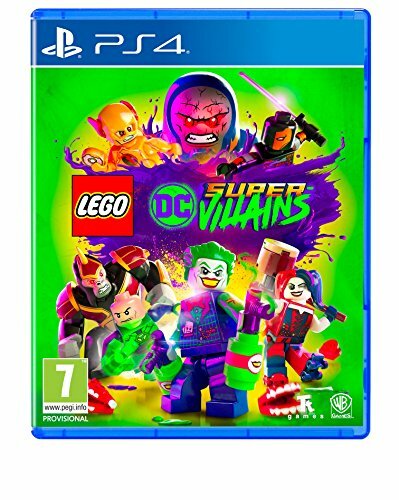 Joined by renowned super-villains: The Joker, Harley Quinn, Lex Luthor, Deathstroke, Killer Frost, Sinestro, and countless others from the Injustice League, players will set out on an epic adventure to ensure their villainy remains unrivaled. Its Good to Be Bad The Injustice League wont stand for second-best when it comes to villainy. Never have players ventured through the LEGO universe from the unique perspective of a villain. By embracing their inner super-villain, players will battle opponents, solve puzzles, and overcome obstacles using menacing pranks and tactics experienced best by being one of the bad guys. Custom Built Super-Villains Players create their own unique super-villain at the start of the game or choose from pre-set villain characters who will be the main character and center of the story. The look, style, abilities and back story of their villain can be customized. Players will unlock new abilities, powers and customizer elements as they progress through the story.